Vinh Phuc Provincial People’s Committee has just sent a letter to the Prime Minister addressing the problem of leasing land for expansion of the project of Toyota Vietnam Company in Phuc Thang ward, Phuc Yen city, Vinh Phuc province. Specifically, the People’s Committee of Vinh Phuc Province has issued Document No. 3698 / UBND-NN2 to the Prime Minister on the settlement of problems in the lease of land expansion project of Toyota Vietnam Company in the ward. Phuc Thang (Phuc Yen city, Vinh Phuc province). 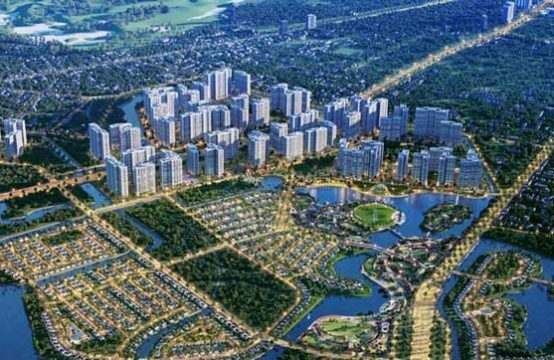 In a document sent to the Prime Minister, Vinh Phuc People’s Committee said that under the provisions of land law, foreign-invested enterprises carry out commercial projects, services, production outside the park. industrial and industrial clusters not in the case of land recovery by the State (Article 62 of the Land Law of 2013) nor in the case where the land use right transfer agreement is restricted by Articles 191 and 169. Land Law 2013. Besides, in the Decree 116/2017 / ND-CP, the test road must be completed before April 2019. 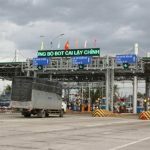 Meanwhile, the construction of the trial road of Toyota Vietnam is expected to take up to 6 months. 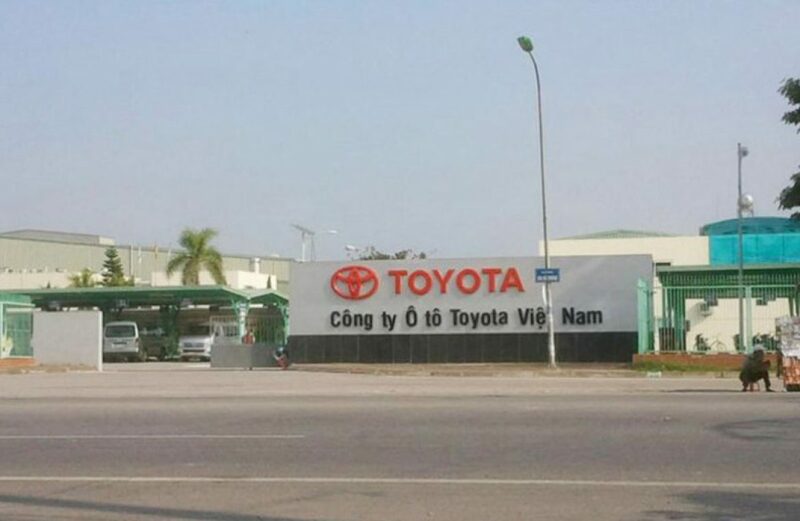 Therefore, in order to achieve the progress required by the decree, the People’s Committee of Vinh Phuc province must have land allocated to Toyota Motor Vietnam to lease land for the expansion project, 2018. 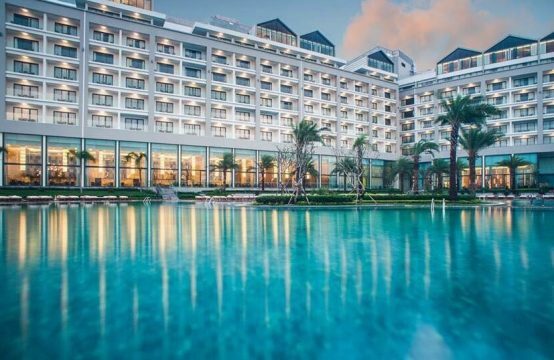 In order to solve the above problem, Vinh Phuc People’s Committee has asked the Prime Minister to allow the land acquisition to allocate land to investors (Toyota Motor Vietnam Company) to lease the land to expand the project. It is known that the assignment of land is not through auctions of land use rights. According to the study, the location of this land for lease is located in Phuc Thang and Hung Vuong precincts, Phuc Yen city, Vinh Phuc province and is adjacent to the south of the project land area of ​​Toyota Motor Vietnam. Certificate of land use right No. 00001 / QD / LDNN dated October 20, 1995 of Vinh Phuc People’s Committee (old) now in Phuc Thang ward, Phuc Yen city, Vinh Phuc province. Origin of the land extension project is mainly agricultural land allocated to households and individuals. Location of the area to expand the project is located in the key industrial development areas of the province. 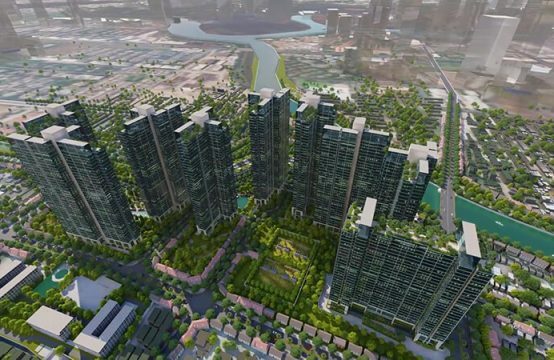 According to the construction master plan, this site is in line with the master plan for construction of Vinh Phuc Urban Area up to 2030 with a vision to 2050 approved by the Prime Minister in Decision No. 1883 / QĐ-TTg dated 26 / October 2011, at the same time in accordance with the construction planning of Vinh Phuc province has approved. 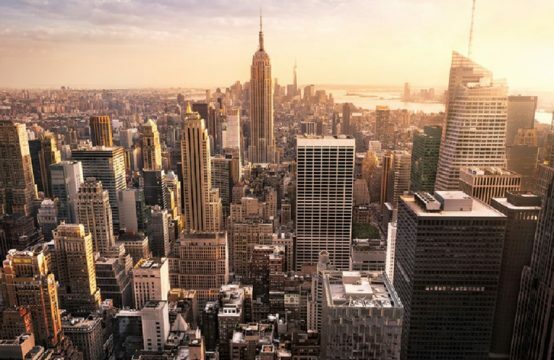 In addition, the location of this site is in line with the revised land use plan up to 2020 and the final land use plan (2016-2020) of Vinh Phuc Province was approved by the Government in Resolution No. 49 / NQ-CP dated May 10, 2018. Toyota Vietnam has decided to upgrade and expand the production line and increase its capacity to over 90,000 vehicles. It is expected that the new production line will be operational from 2023. 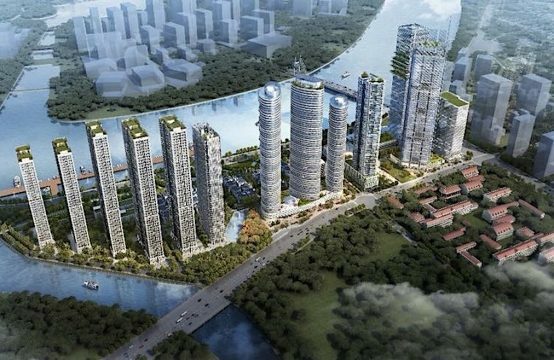 You are reading the article Vinh Phuc People’s Committee proposed for Toyota Vietnam to lease land not through auctions in the Real Estate category at https://realestatevietnam.com.vn/.Any information sharing, feedback please email to info@realestatevietnam.com.vn, Hotline 0909890897 (24/7).